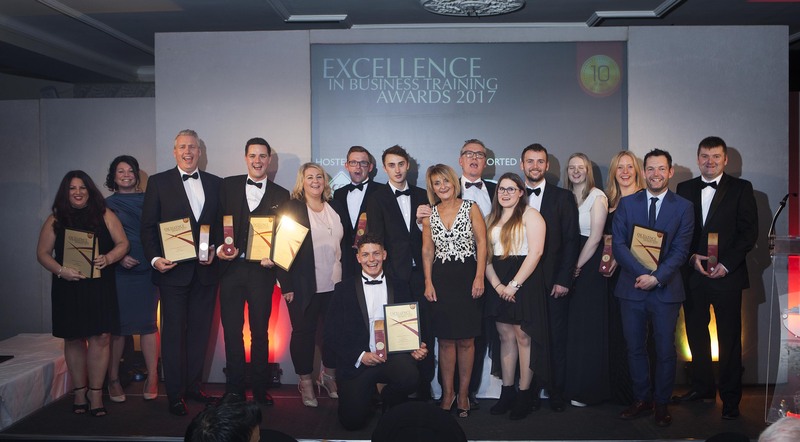 The 2018 Excellence in Business Training Awards has opened for entries. Now in its eleventh year, the awards are hosted by CCB part of The Cornwall College Group and attract hundreds of applications from large and small companies from all sectors across the South West. “The awards are always a fantastic celebration of local business success,” said Sally Foard, director of CCB. The awards are sponsored and supported by local businesses and organisations across the region including headline sponsors Pirate FM, Sapience HR, Business Cornwall, Cornwall Care, Cornwall and Isles of Scilly Skills Hub, Cornwall Chamber of Commerce and Devon Chamber of Commerce. Any business in the region can enter the 2018 awards by sharing how they have used staff training to improve their profitability, staff morale, retention, performance and to gain competitive advantage. The closing date for applications is midnight Tuesday, October 31. Enter online or call CCB on 0800 731 7594 email hello@ccbtraining.co.uk for an application form.